Bundesliga | Eintracht Frankfurt vs. Werder Bremen - As it happened! Ante Rebic's outstanding curling goal gave Eintracht Frankfurt an early lead on the way to their late win. Eintracht Frankfurt vs. Werder Bremen - As it happened! 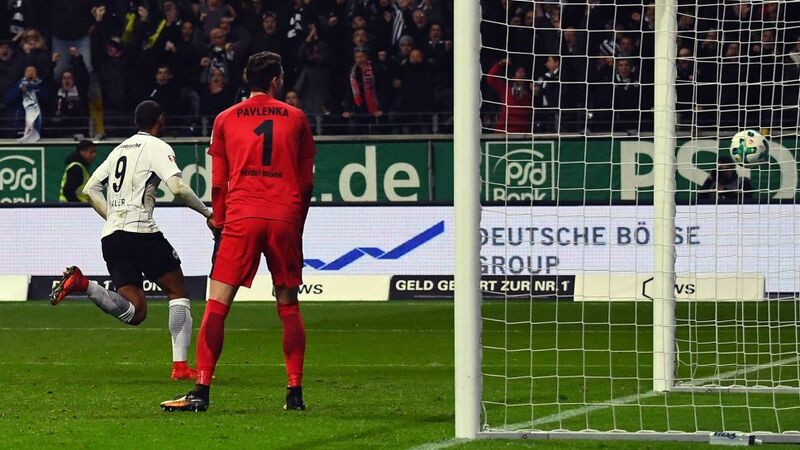 Sebastien Haller scored an 89th-minute winner as Eintracht Frankfurt got the better of a battling Werder Bremen side on Matchday 11, the hosts eventually getting the reward for their second-half dominance. Click here for the Frankfurt vs. Bremen match centre!